Context: Investigating the adverse effects of oral hormone replacement therapy (HRT), the clinical effectiveness of alternative combinations and route of administrations. 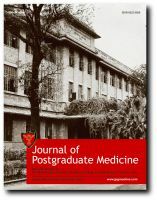 Aim: To compare the effects of intranasal and transdermal 17β-estradiol combined with vaginal progesterone on vasomotor symptoms and vaginal cytology. Settings and Design: A 12-week, prospective, randomized comparative study was conducted between July 2005 and September 2006. Materials and Methods: Eighty postmenopausal women aged between 42-57 years, who had scores of ≥1.7 on the menopause rating scale-I (MRS-I) items "1-6", were randomly assigned to receive intranasal (300 µg/day, n =40) or transdermal (50 µg/day, n =40) 17β-estradiol continuously. All patients also received a vaginal progesterone gel twice weekly. Vasomotor symptoms were evaluated at weeks 0, 4, 8 and 12. 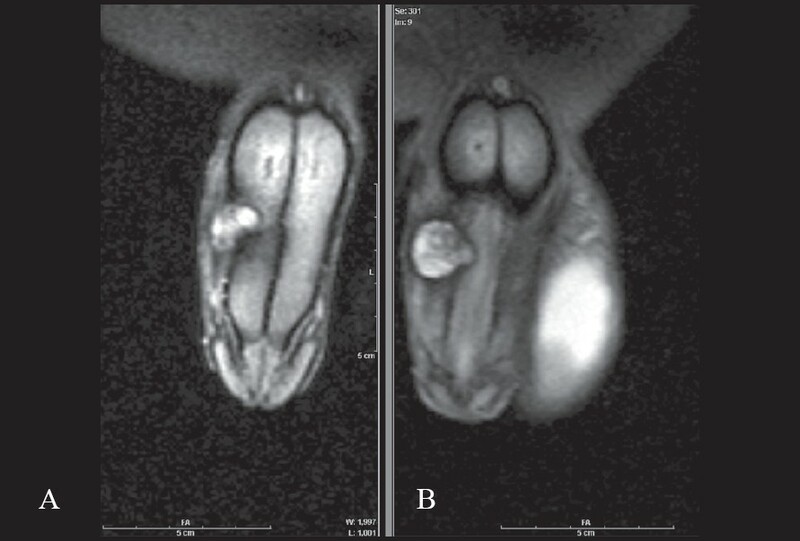 Vaginal maturation index (VMI) was evaluated at weeks 0 and 12 of the study. Statistical Analyses: The Mann-Whitney U and the Wilcoxon tests were used. P <0.05 was regarded as significant. Results: Thirty-two women in the intranasal and 29 women in the transdermal group completed the study. The total score of the MRS, the sum-scores of Factor 1 "HOT FLUSHES" and Factor 2 "PSYCHE" significantly decreased in both groups at week 4. Factor 3 "ATROPHY" scores significantly decreased only in the transdermal group at week 12. The VMI showed no changes within and between the two groups at the end of the study. 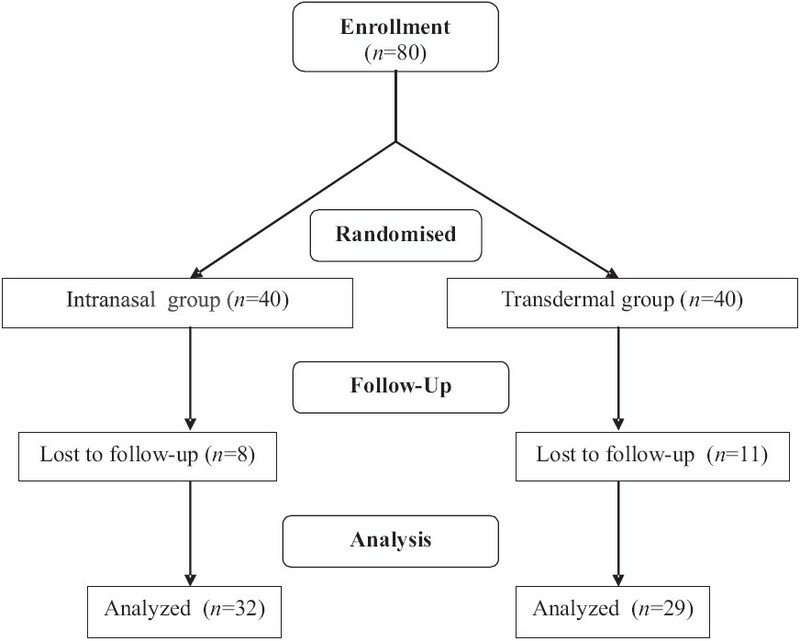 Conclusion: Intranasal and transdermal 17β-estradiol combined with vaginal progesterone gel as a continuous HRT caused a similar decrease in vasomotor symptoms but did not have any significant effect on VMI after 12 weeks of treatment in this study population. Background: An increase in tuberculosis (TB) incidence has been associated with human immunodeficiency virus (HIV). Aims: To describe the clinical characteristics and treatment outcome of patients with HIV and miliary TB treated with short-course intermittent chemotherapy in the absence of access to highly active antiretroviral therapy (HAART). Settings and Design: Prospective study of HIV infected adults referred to a TB clinic between July 1999 and July 2004. 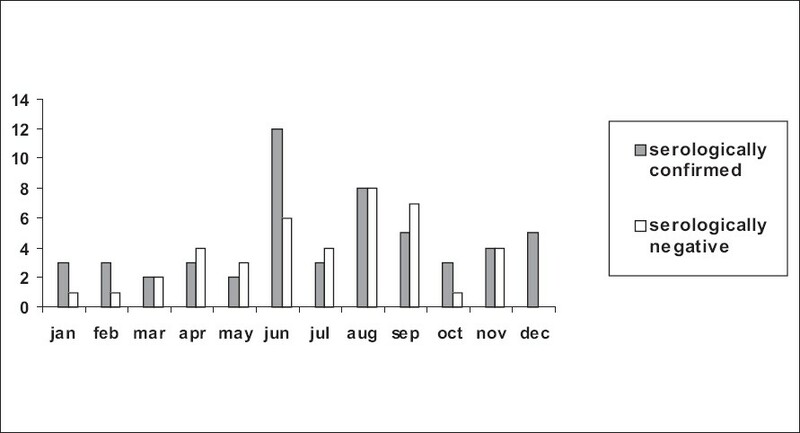 Materials and Methods: On diagnosis of miliary TB, patients were treated with a standard regimen of two months of isoniazid, rifampicin, ethambutol and pyrazinamide followed by four months of isoniazid and rifampicin (2EHRZ 3 /4RH 3 ) thrice weekly and followed up for 24 months. Patients were reviewed clinically every month and two sputa were collected. Chest radiographs and blood investigations were done at two months, end of treatment and every six months thereafter. Results: Of 498 patients with HIV and tuberculosis, 31 (6%) were diagnosed as miliary tuberculosis. At diagnosis, sputum smear was positive for acid-fast bacilli (AFB) in 14 patients (45%) and Mycobacterium tuberculosis was isolated in 21 (68%). The mean CD4 cell count was 129 ± 125 cells/mm 3 . Twenty-five patients were declared cured at the end of treatment (81%) while one (3%) died and five (16%) failed. The recurrence rate was 19.4/100 person-years and the median survival was 17 months (95% CI 14 to 20). None of the patients received antiretroviral therapy. Conclusions: Miliary TB tends to occur among HIV infected patients with severe immunosuppression. Though the initial response to short-course chemotherapy was encouraging, a high recurrence rate and mortality was observed indicating poor prognosis in HIV. Objectives: Evaluate patient demographics, risk factors, complications, seropositivity, treatment and outcome among leptospirosis patients. Design: Retrospective analysis of 104 patients admitted in the intensive care unit (ICU) with a clinical suspicion of leptopirosis. Setting: Ten-bedded medical ICU in a medical school situated in a rural area endemic for leptospirosis. Main Outcome Measures: Seropositivity for leptospirosis, patient demographics, risk factors, complications, treatment and survival. Results: One hundred and four patients were admitted with a clinical suspicion of leptospirosis. Fifty-three (50.7%) were serologically confirmed cases. Males dominated both groups. Most of the admissions were in the monsoon season. Exposure to moist soil was the main risk factor. The mortality in the seronegative group was 26.8% while it was only 3.8% in the seropositive group. 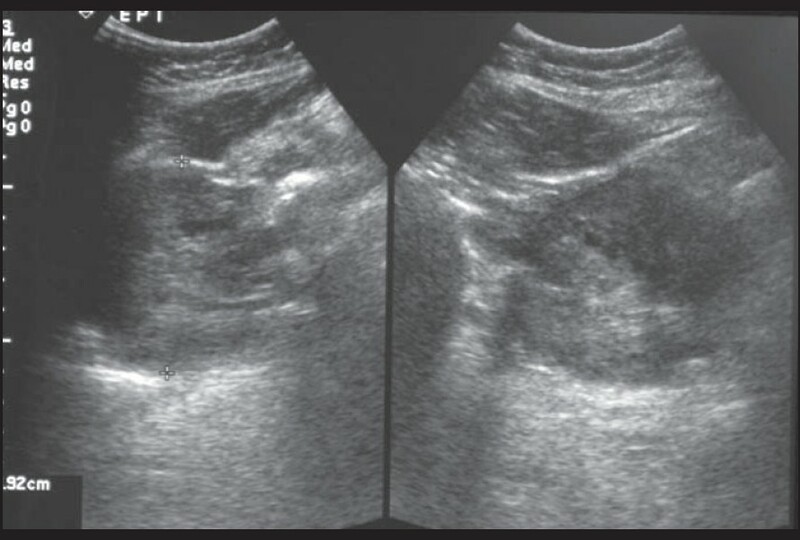 Multi-organ dysfunction syndrome, primarily acute respiratory distress syndrome with thromboctyopenia and renal failure were the causes for mortality. All the patients who died presented late into the illness. Conclusions: The initial diagnosis of leptospirosis depends on a high index of clinical suspicion, routinely available diagnostic tests being unreliable in the initial period. A reliable, unsophisticated test should be developed for early detection of this disease. As leptospirosis in its early stage mimics other tropical infections, both medical professionals and the general public (especially with risk of occupational exposure) should be educated about the disease and the need to seek early medical intervention. Aims: To determine the seroprevalence of leptospires and to isolate Leptospira spp. from field rats and bandicoots in and around Madurai. Materials and Methods: Thirteen rats and five bandicoots were trapped alive from fields in and around Madurai. 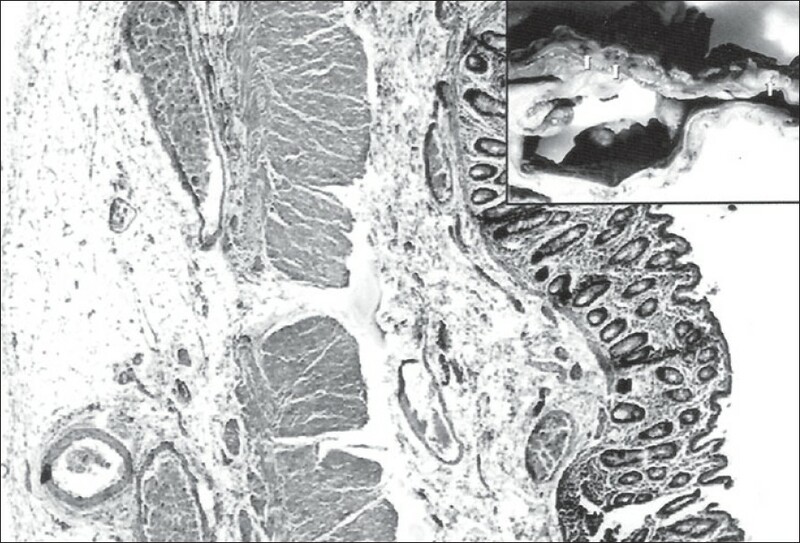 Blood samples were tested for anti-leptospiral antibodies by microscopic agglutination test while the urine and kidney samples were used for isolation of leptospires. 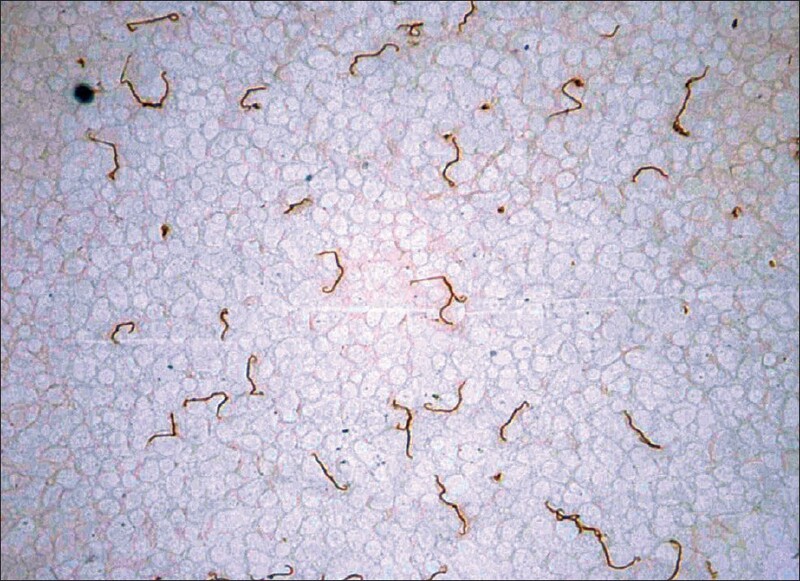 The isolated leptospires were tested for pathogenic status (13°C test and PCR) followed by serological and genetic characterization. Results: Serology revealed the presence of anti-leptospiral antibodies in 58% (7/12) of field rats and leptospires were isolated from two urine and six kidney samples. The bandicoots were negative in both serology and culture. Analysis of the isolates from field rats revealed that all the isolates were pathogenic except for one, which was further confirmed by serological and genetic characterization. Six of the seven pathogenic isolates were identified as L. interrogans serogroup Autumnalis serovar Akiyami A and one as L. borgpetersenii serogroup Javanica serovar Veldrat Batavia 46. Conclusions: Serology and isolation reveals that field rats are major natural carriers and shedders of leptospires in and around Madurai. Background: Schizophrenia has been associated with a plethora of metabolic changes in the brain that vary with duration and type of psychoses. Additionally, it has been observed that antipsychotics can further alter cerebral glucose metabolism. These changes resulting from antipsychotics have been postulated to be reflective of the duration and mechanism of action of the medication. Aims: We aimed to examine the influence of antipsychotics on brain metabolism in individuals with schizophrenia in a naturalistic setting. Settings and Design: A cross-sectional study was carried out by the psychiatry department of a tertiary care hospital in collaboration with the Radiation Medicine Centre. Materials and Methods: Eighteen male patients with schizophrenia in different phases of treatment underwent an 18F-deoxyglucose positron emission tomography scan in a resting state 12 hours after the last dose of antipsychotic. Statistical Analysis: The types and duration of treatment were then compared with the regional glucose uptake in 14 predetermined regions of interest. The relative Uptake Values were further compared using SPSS 11.0. Results: An immediate increase followed by a decrease in cortical uptake was noted while the basal ganglia uptake remained high, albeit with a decreasing trend. Typical antipsychotics were associated with lower frontal cortical and higher basal ganglia and cerebellar uptake as compared to atypical antipsychotics. 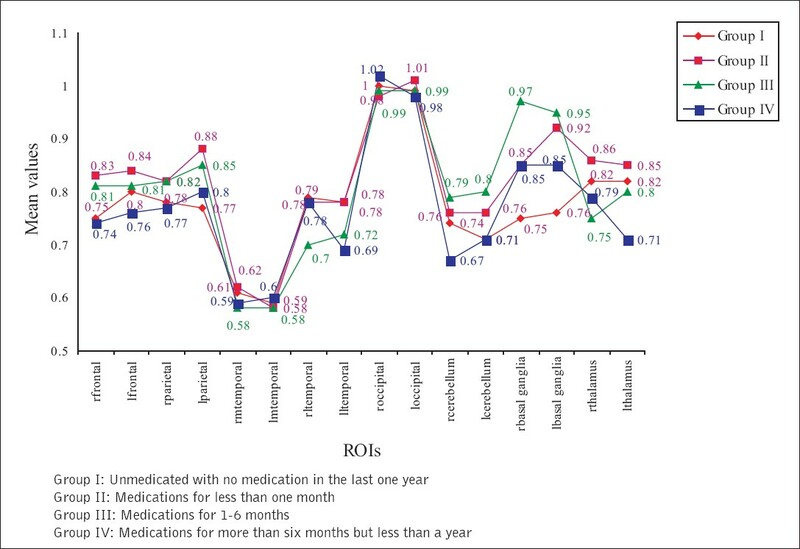 Conclusion: The differential influence of the type and duration of antipsychotic on glucose uptake suggests a possible trend towards long-term side effects with typical medications that were not noted on clinical examination. This however needs to be confirmed with larger, controlled studies. Tumoral calcinosis is an uncommon disorder characterized by development of calcified masses within the soft tissues near the large joints such as the hip, elbow and shoulder and rarely occurs in the foot. 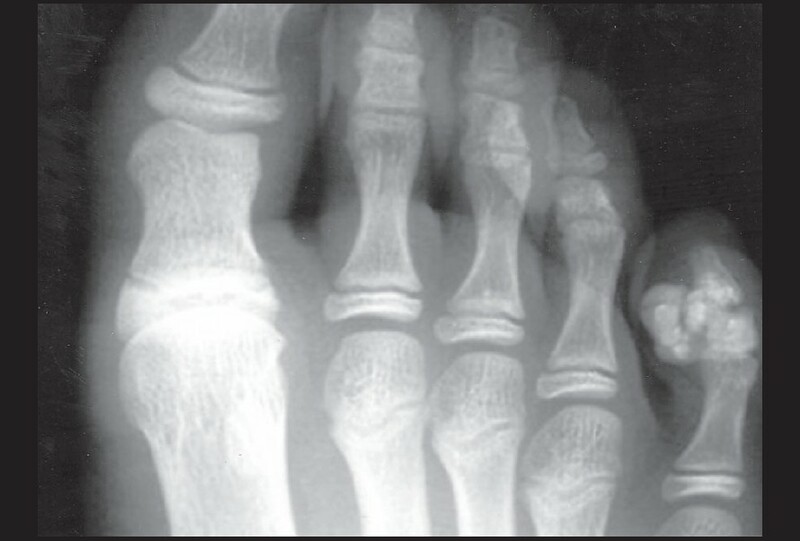 We report the clinical, radiological and magnetic resonance imaging findings in a case of tumoral calcinosis of the foot observed in an 11-year-old boy which caused erosion of underlying bone and describe the surgical treatment and pathology results. Immune reconstitution inflammatory syndrome is commonly seen in acquired immunodeficiency syndrome (AIDS) patients having concomitant opportunistic infection, following initiation of highly active anti-retroviral therapy (HAART). 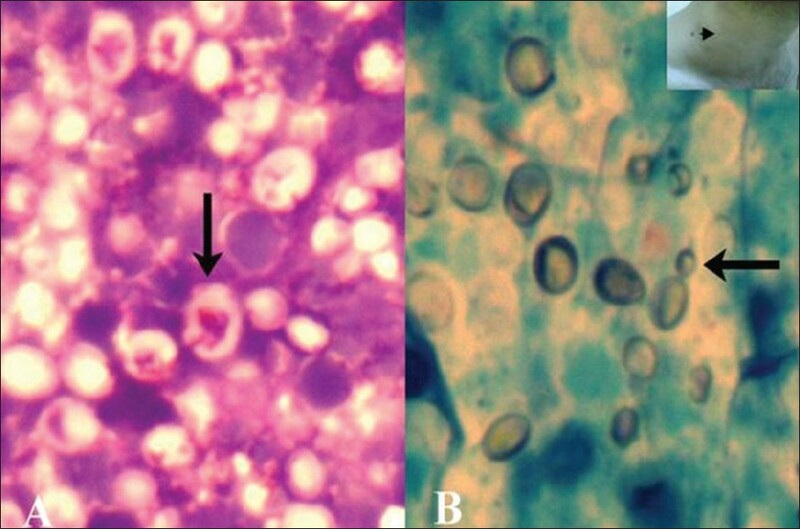 We describe IRIS in a young man with unknown human immunodeficiency virus (HIV) status who presented with cryptococcal lymphadenitis as the first manifestation of AIDS. 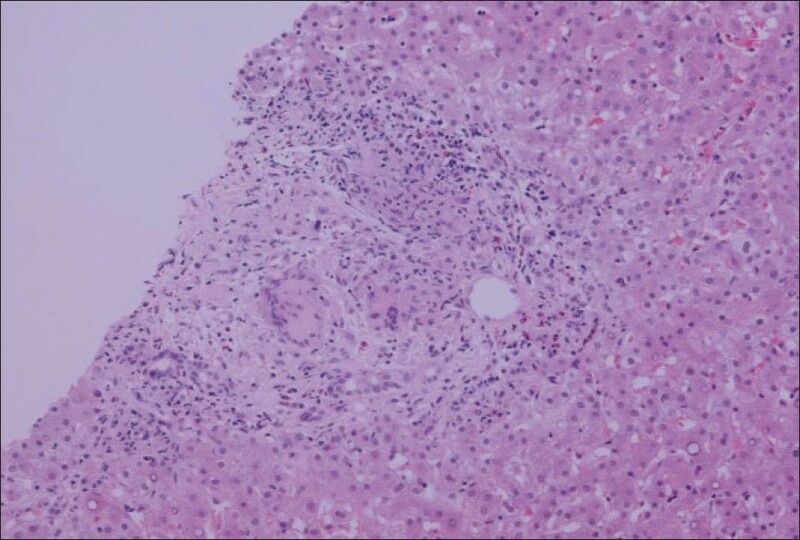 At presentation the patient had features overlapping with tuberculosis (TB) lymphadenitis which was ruled out by fine needle aspiration cytology. The patient responded to antifungal treatment but following the start of HAART, symptoms recurred which were managed conservatively. Though TB is common in India, a thorough workup including histopathology of lymph node should be done before the patient is started on anti-tuberculosis treatment. HIV infected patients having opportunistic co-infection should be closely monitored following initiation of HAART. Three patients with neuritis of the great auricular nerve (GAN) have been reported. 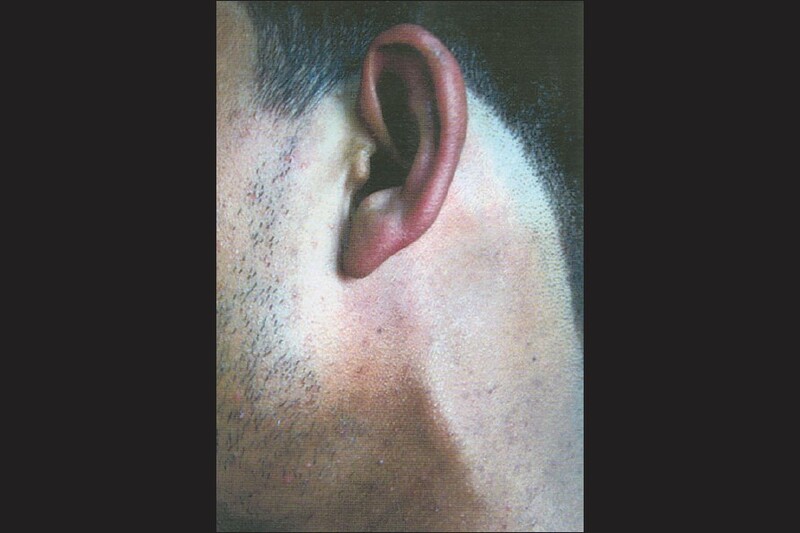 Two patients seen by physicians and an otolaryngologist had prominent and tender cord along the neck with facial edema and history of fainting attack in one, and erythema and hyperaesthesia of the ear in the other simulating vascular occlusion, which were confirmed to be leprosy in Type 1 reaction by the dermatologist. In the third, cold abscess in the nerve that had persisted after anti-leprosy treatment was mistaken as tuberculous cervical lymphadenitis by a surgeon since aspiration had revealed acid-fast bacilli. The probable reasons for misdiagnosis include rarity of involvement of the GAN and its proximity to main blood vessels, and the need for careful interpretation of laboratory results. "Phenotype" is the visible or quantifiable effect of the expression of a gene, whereas the specific genetic constitution responsible for a phenotype is called "genotype". It was hoped that phenotype could be accurately predicted if the genotype could be characterized. But, the relationship between the genotype and phenotype is not straightforward. Similar genetic lesions can have entirely different phenotypes. In recent years, there has been tremendous progress in the understanding of the genetic basis of diseases. The extent to which it will be possible to relate findings at the DNA level to the clinical phenotype is difficult to delineate on many occasions. The elucidation of mechanisms underlying genotype-phenotype discrepancies is important as it will influence the use of DNA-based tests in the diagnosis, therapy and counseling of individuals affected with genetic disorders. This issue is pertinent to almost every aspect of medical practice and research in this post-genome era. In this article, we have tried to summarize those factors which are responsible for varied manifestations of lesion(s) in a single gene. Religion, spirituality, health and medicine have common roots in the conceptual framework of relationship amongst human beings, nature and God. Of late, there has been a surge in interest in understanding the interplay of religion, spirituality, health and medicine, both in popular and scientific literature. A number of published empirical studies suggest that religious involvement is associated with better outcomes in physical and mental health. Despite some methodological limitations, these studies do point towards a positive association between religious involvement and better health. When faced with disease, disability and death, many patients would like physicians to address their emotional and spiritual needs, as well. The renewed interest in the interaction of religion and spirituality with health and medicine has significant implications in the Indian context. Although religion is translated as dharma in major Indian languages, dharma and religion are etymologically different and dharma is closer to spirituality than religion as an organized institution. Religion and spirituality play important roles in the lives of millions of Indians and therefore, Indian physicians need to respectfully acknowledge religious issues and address the spiritual needs of their patients. Incorporating religion and spirituality into health and medicine may also go a long way in making the practice of medicine more holistic, ethical and compassionate. It may also offer new opportunities to learn more about Ayurveda and other traditional systems of medicine and have more enriched understanding and collaborative interaction between different systems of medicine. Indian physicians may also find religion and spirituality significant and fulfilling in their own lives.